When launched a decade ago as the underlying platform for Bitcoin, almost none believed it survives for long. Ten years down the line, blockchain has become the most sought after technology for businesses across the globe. Blockchain has literally captured almost every established sector. From healthcare, agriculture, and finance, to banking, virtual gaming, and logistics, every business vertical has, some way or the other, implemented blockchain. A couple of days ago, Ethereum co-founder Joseph Lubin made a statement that blockchain will house almost half of the global economy in the following two decades. While that may be a bit too optimistic, it might be possible to a substantial extent. 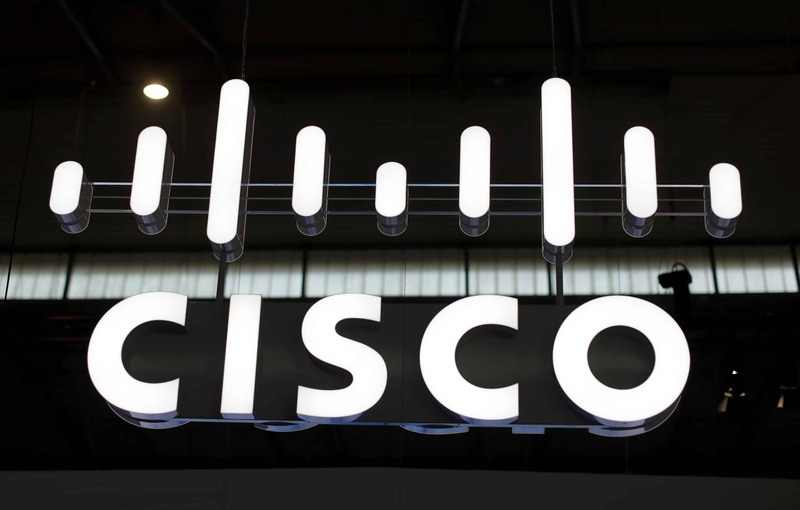 Cisco, the American technology giant, has published a report on Blockchain, which indicates that technology can potentially store about 10% of the Global GDP as early as 2027. The report claims that the revolutionary technology will play an active role in the development of artificial intelligence, internet of things, smart cities and supply chain solutions. The blockchain space has witnessed a boost for the past couple of years, especially due to the emergence of business stalwarts including Microsoft, IBM, Intel, JPMorgan, HSBC, and Facebook. These corporations have the capital essential for research and development. This has led to newer capabilities and potentials for different sectors being discovered every passing day. IBM has been collaborating with governments of countries including Australia and Canada, to develop blockchain based solutions for various public departments. E-commerce is another mammoth sector which is adopting blockchain on a larger scale. In September 2018, market leader Amazon announced that it was collaborating with MasterCard and Accenture to develop a blockchain platform for the e-commerce supply chain. Similar steps have also been taken by Asian e-commerce giant Alibaba, which has taken a number of steps for integrating the technology with its business. In the logistics sector, the biggest names like FedEx, UPS, and DHL are all going the blockchain way to improve their services by offering the clients better transparency, and reducing costs. Even the social networking giant Facebook has established its in-house blockchain division, which currently working on launching its own cryptocurrency. One of the biggest boosts for the market comes from the global payments behemoth VISA Inc., which will be integrating the technology in its operations worldwide. The company plans to facilitate global payments using cryptocurrencies, which it claims to be a substantial segment in the future. The Cisco report predicts that in the next eight years, blockchain technology will become a highly trusted platform for private and government entities, especially in terms of securing value electronically. The report further states that corporations globally are expected to spend around $9.7 billion on Distributed Ledger Technology (DLT), projects by the year 2021. It also claimed the market housed by blockchain will be worth over $3 trillion, till the year 2030. Cisco is not the first credible source to make such claims. Before it, the London based MNC Deloitte, in its report titled “The Future of Asset Serving,” claimed that blockchain will house 10% of the Global GDP by the end of 2025. It is quite certain that blockchain will grow, but there are several factors which need to be taken care of. Innovation is one of them, as the adoption of the technology in newer sectors will help the sector expand its reach. One of the nagging points of blockchain is its complexity interface. Companies need to improve the user interfaces of blockchain platforms so that people, not technical backgrounds may also be able to use it as per their needs.